Fifteen needle, one head used embroidery machine. We buy all kinds of Tajima embroidery machines. 1,2,4,6,8,12,15, and 18 heads. Send me a text with what you have for sale. We also buy Barudan and SWF machines. Trade ins of other brands also welcome. we match or beat any written quote! 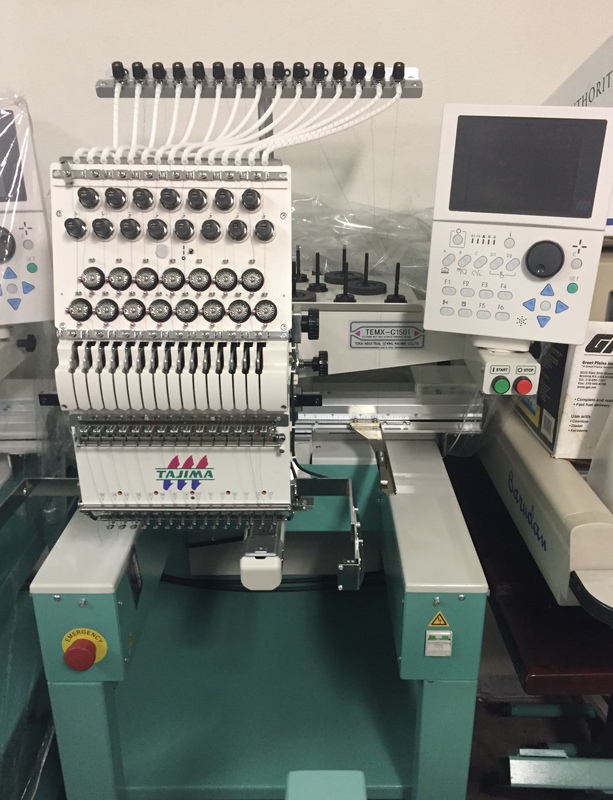 We buy all kinds of Tajima embroidery machines. 1,2,4,6,8,12,15, and 18 heads. Send me a text with what you have for sale. We also buy Barudan and SWF machines. Trade ins of other brands also welcome.